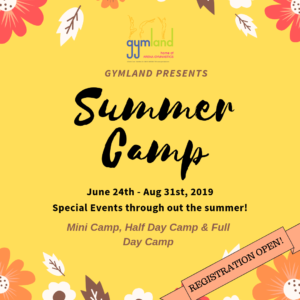 Gymland’s Summer Camp Registration is now OPEN! Head over to our online portal to register! 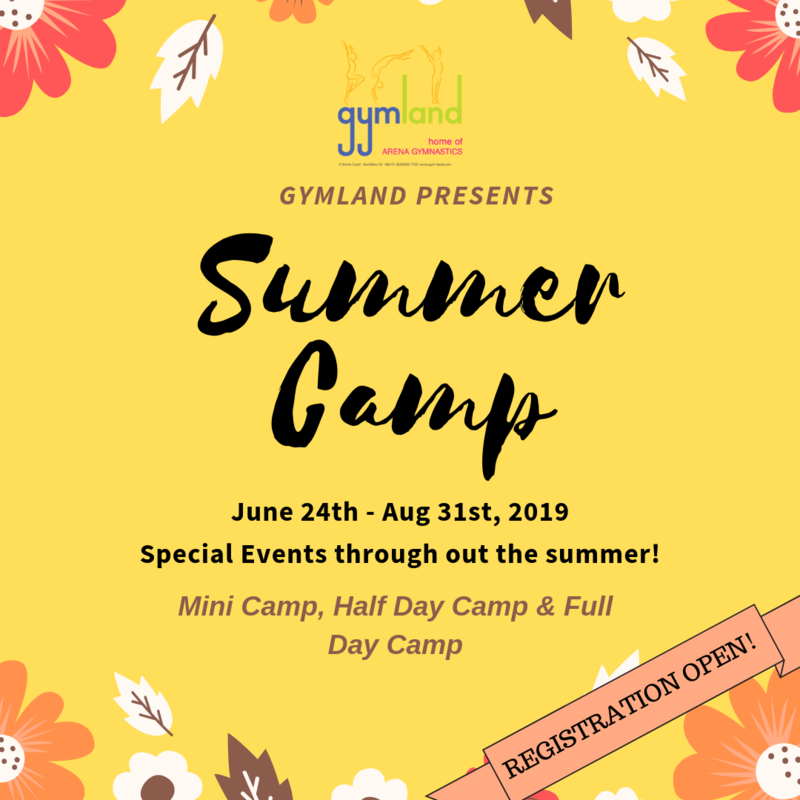 Have a look at our Summer Camp’s Special Event Calendar and you’ll know that it is going to be a fun filled summer camp for your kids. Join us for some of our fun fall events! An afternoon filled with games, crafts, gymnastics, and a costume parade for our little pumpkins! Please arrive in play clothes and bring your costume! Sign up in the office! Space is limited! Our annual spook-tacular night loaded with yummy treats, gymnastics, a costume parade, prizes, games, Morphy, and featuring our haunted maze!